It’s a humbling experience to see your work in print. The studying, the tinkering, the leaning, the support and all the mistakes finally come together for one complex click of a button. 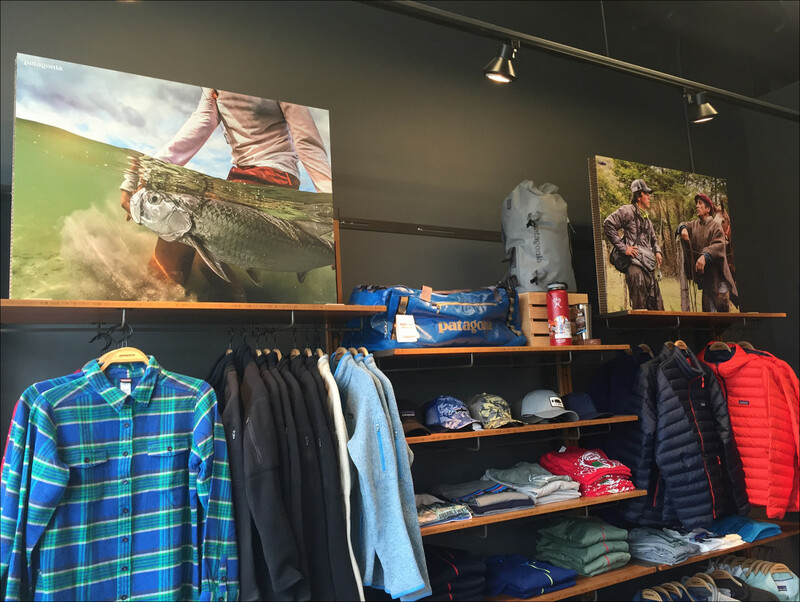 I couldn’t be more pleased seeing my imagery of my friends Millie and Oggy in retail stores. The shop pictured here is Emerald Water Anglers in Washington. If you’re ever in the Seattle area be sure to swing in to this amazing one of a kind shop! Thanks for sending in the great pic Catie!